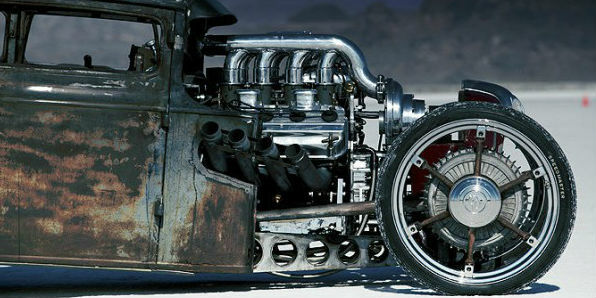 Rat Rod Archives - Page 5 of 5 - Muscle Cars Zone! 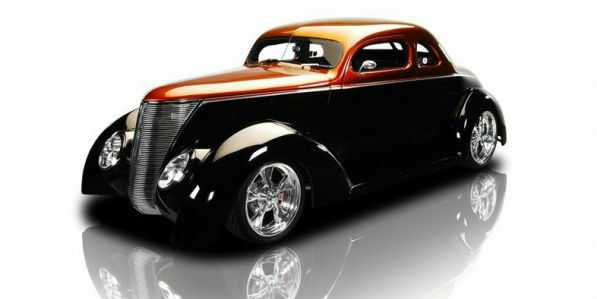 1937 Ford Coupe: Winner of the PPG “Outstanding Use of Color”! 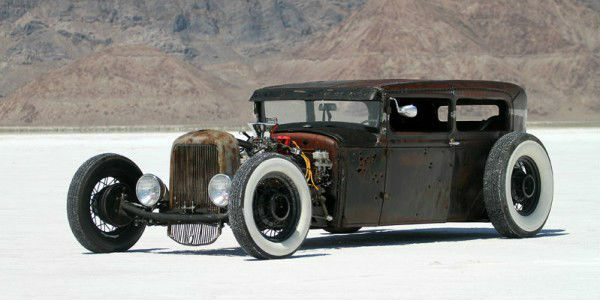 1930 Ford Coupe Rat Rod from Vancouver, Canada to Bonneville Festival! 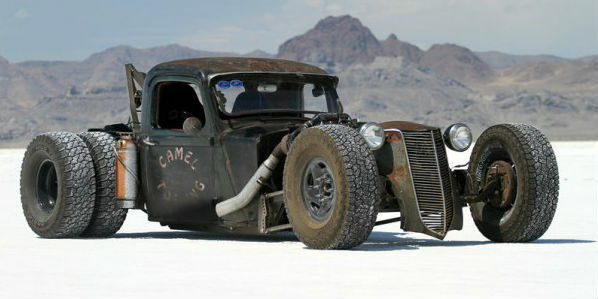 1936 Plymouth Rat Rod! One of The Oldest Cars! Must See! 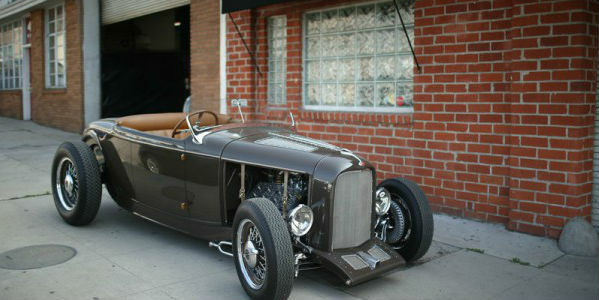 1930 Model A Rat Rod: The American Delivery! Must See! 1932 Special Brooklands HHR’S Ford! The Volvo Hermizon: Rat Fink’s Zombie Nightmare!